With products every changing, it's hard to commit to new investments. With Ghent's offering of replacement dry erase surfaces, you can outfit a room with durable and reliable alternatives. Our Renewal Porcelain Whiteboard fits directly overtop of an old whiteboard or chalkboard (frame included), making it easy to update your classroom or office with a long lasting writing surface that won’t ghost or stain. Ghent’s PSC skins are a simple and easy to install solution to stained whiteboards or outdated chalkboards. The porcelain-on-steel sheet is adhered directly on top of the surface you are trying to replace, offering a bright white writing surface that will last. We know that new whiteboards aren’t always in the budget, but with PSC, they can be. 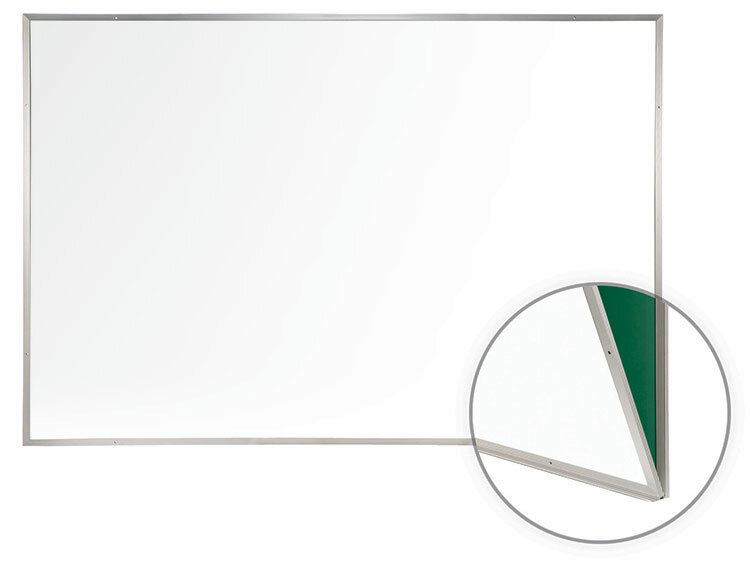 Renewal Whiteboards include a porcelain whiteboard surface and satin aluminum frame that can be installed without removing your old board from the wall. The PSC skin is cut to replace the board surface, adhered in place, and carries a 50-year warranty. Order to the exact size of the existing board to be covered - include frame, not tray. Features heavy 28-gauge porcelain-on-steel writing surface on 1/4" backing. Surface accepts magnets and resists staining. Satin finish anodized aluminum frame with no marker tray. Factory-drilled holes in the aluminum frame for quick mounting - installs in minutes, includes mounting instructions and hardware. * Renewal Boards should be ordered to the exact size of the original board to be covered including frame, but not the tray. Porcelain sheets can be applied directly to wall or face of worn boards. Innovative installation method makes PSC sheets simple to apply. Includes disposable board that protects metal edges and assists with handling and preventing creases during installation. Surface is 28-gauge white porcelain-on-steel. PSC sheets accept magnets and resist stains. 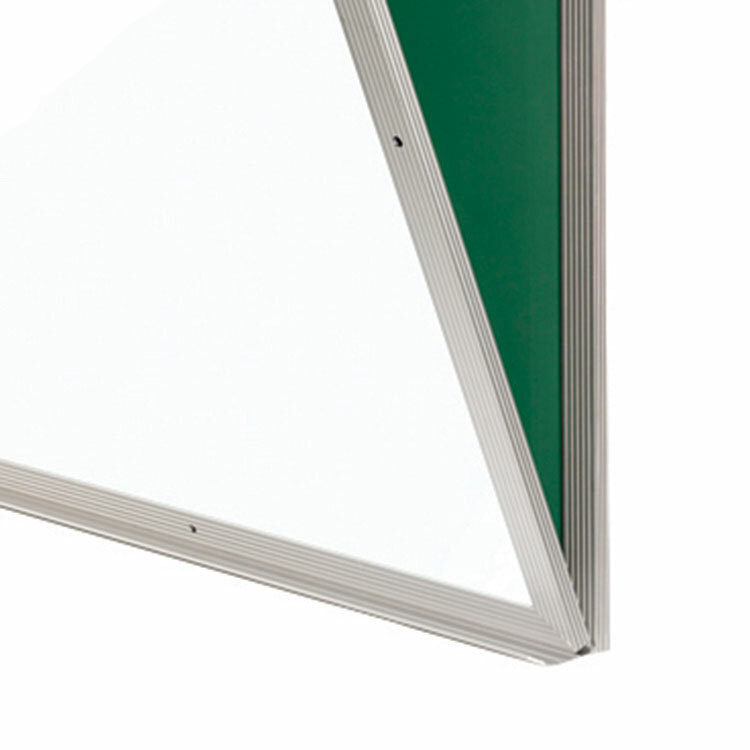 Both PSC and Renewal Board are installed directly on to the existing whiteboard or chalkboard. Order your custom size board to fit the exact dimensions of your board. Both Renewal and PSC boards feature heavy 28-gauge porcelain-on-steel writing surface. Board ships complete with mounting instructions and hardware. Durable porcelain surface accepts magnets, resists stains and is backed by Ghent's 50-year guarantee. Ghent’s Renewal Porcelain Whiteboards and PSC Skins offer a quick and easy way to update old worn out boards. 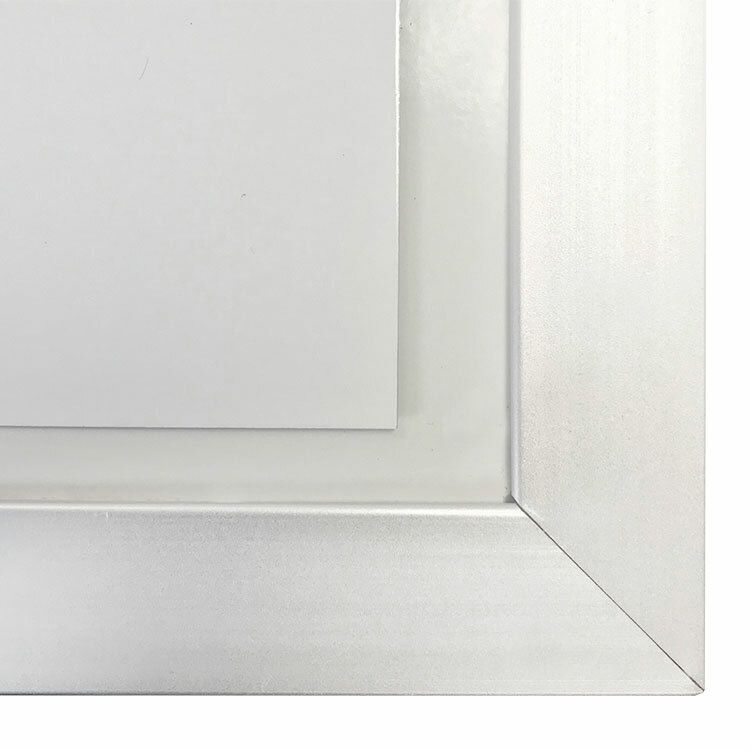 Renewal is designed to fit easily over existing framed boards and PSC is adhered to the surface of the board, meaning there is no need to remove the old board from the wall. All Replacement whiteboards feature heavy 28-gauge porcelain-on-steel writing surface. 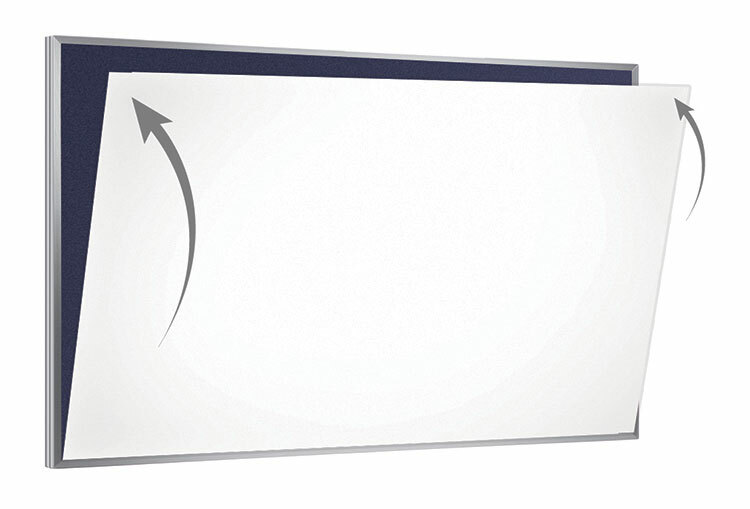 The Renewal Whiteboard is on a 1/4" backing with anodized satin aluminum frame with no marker tray. Each product ship complete with mounting instructions and hardware, making for easy installation. 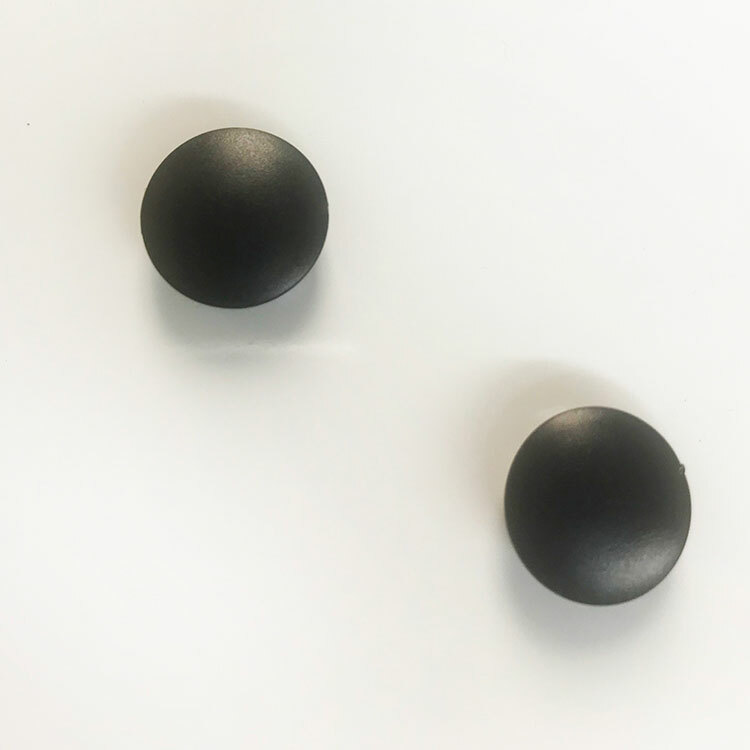 The durable surface accepts magnets, resist stains and provide years of reliable service. Porcelain surface is backed by Ghent’s 50-year warranty.